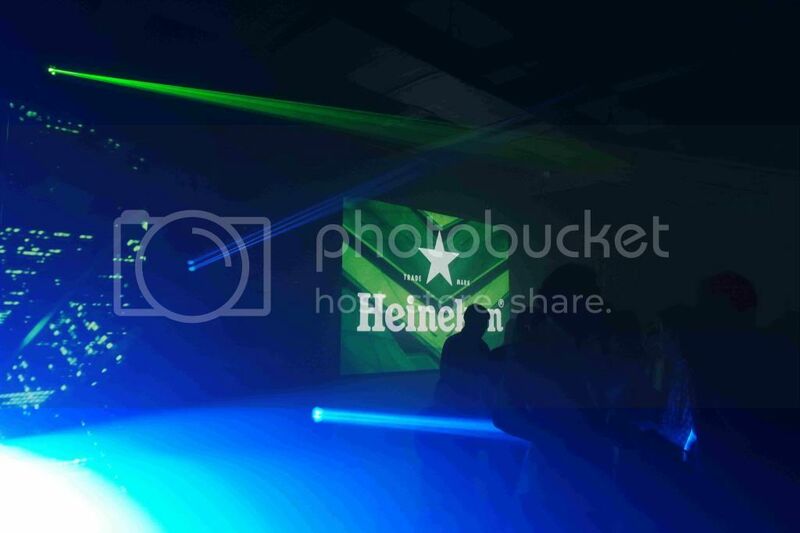 Heineken launched its latest global campaign, 'Cities of the World' at KL recently. 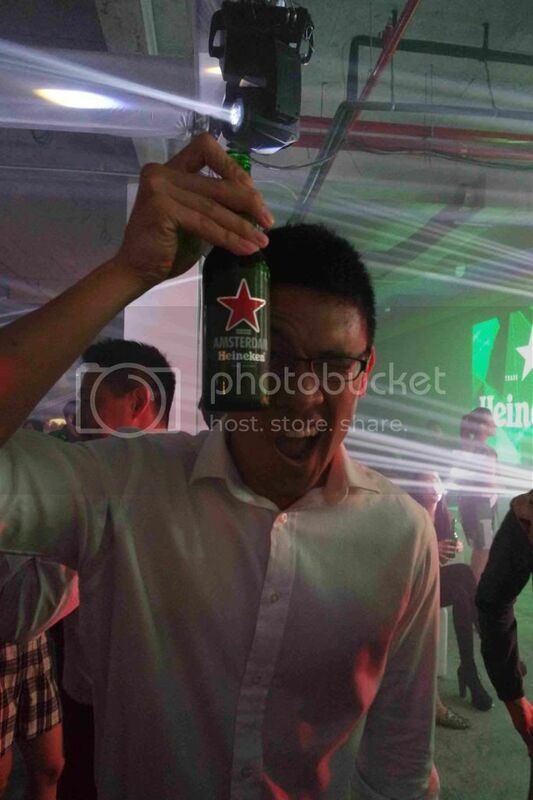 This was my first time attending Heineken party. 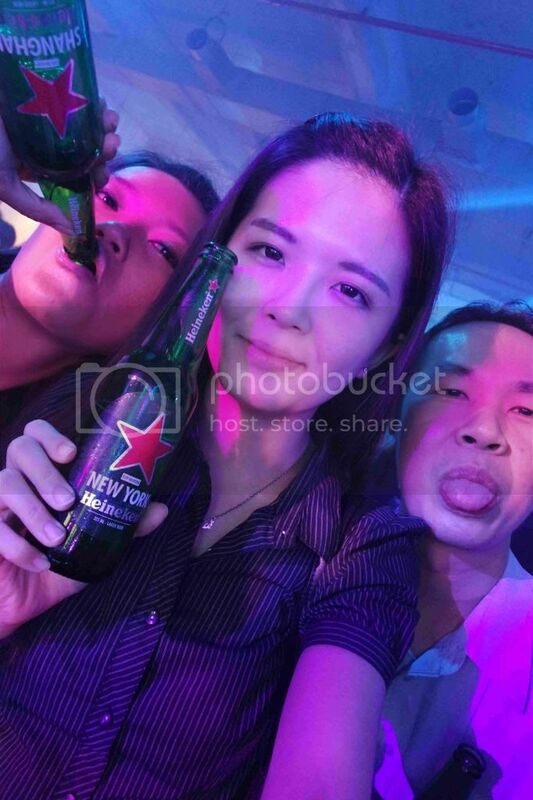 As far as I am concerned, Heineken is always known to organize parties with secrets. 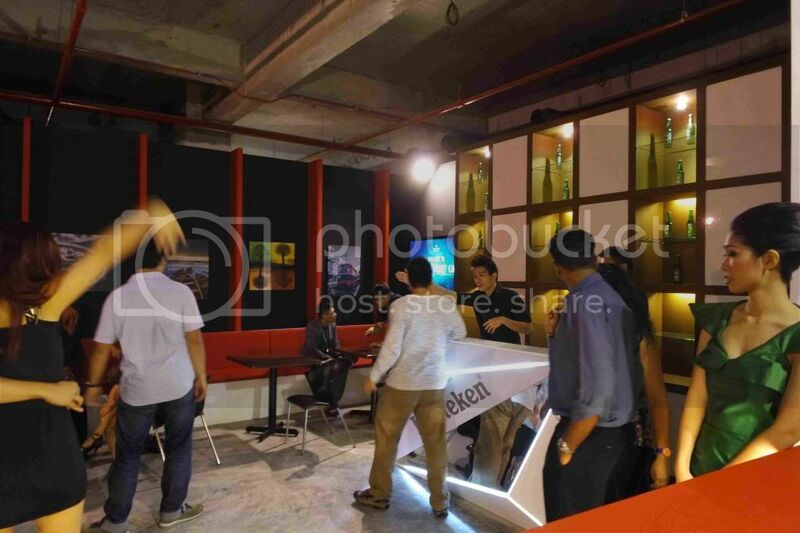 :P In this launch, it aims to inspire men to live worldly, new adventures by unlocking the secrets of their cities. 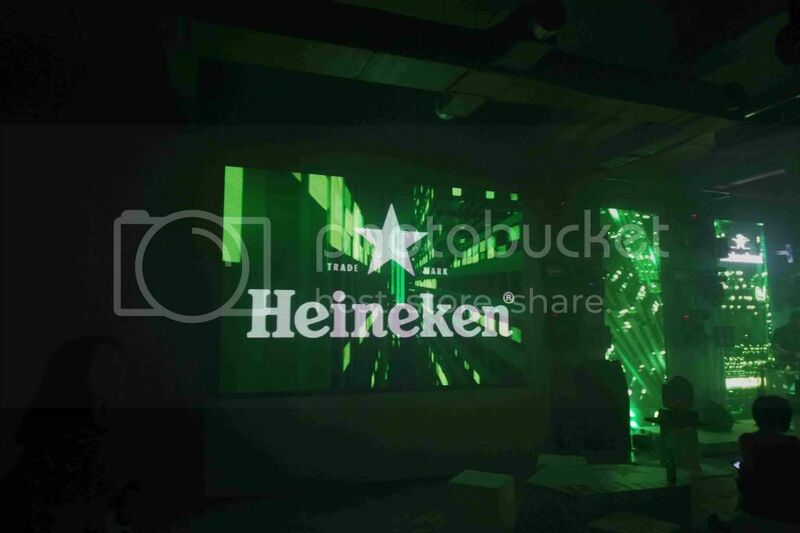 This campaign aims to inspire the Heineken drinkers to inspire them to kick their daily routines and usual habits to discover more within their own backyards other that the hot spots of the cities. 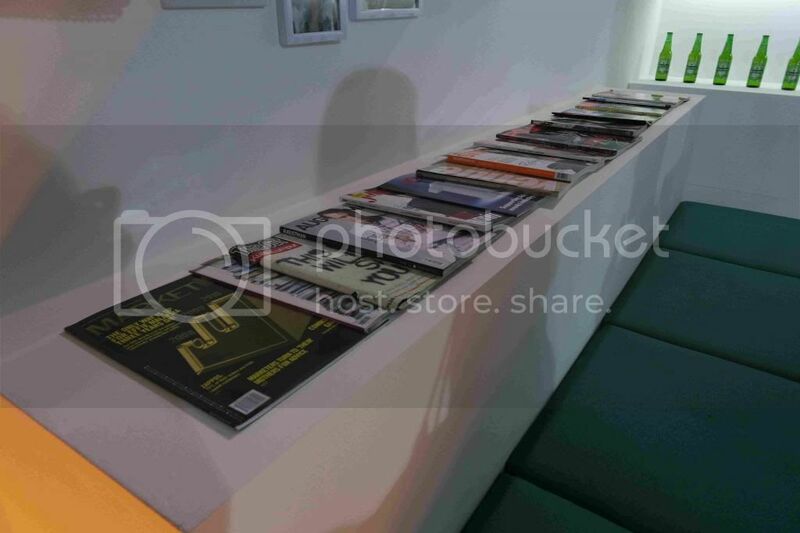 The event was held at an industrial area which is a factory. The factory looked small to me when I first step into the area. 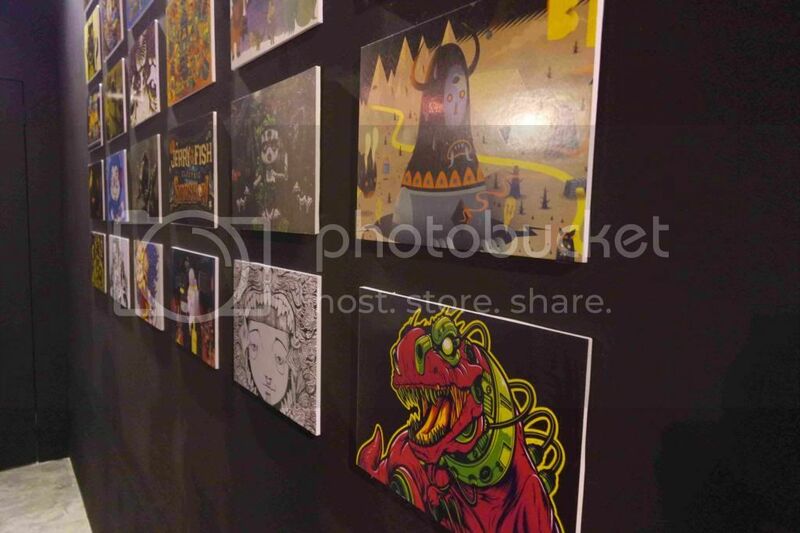 We had the opportunity to discover and open our city by leading us through the maze that featured 3 of Kuala Lumpur's hidden gems before leading us to the final stop which is the party. 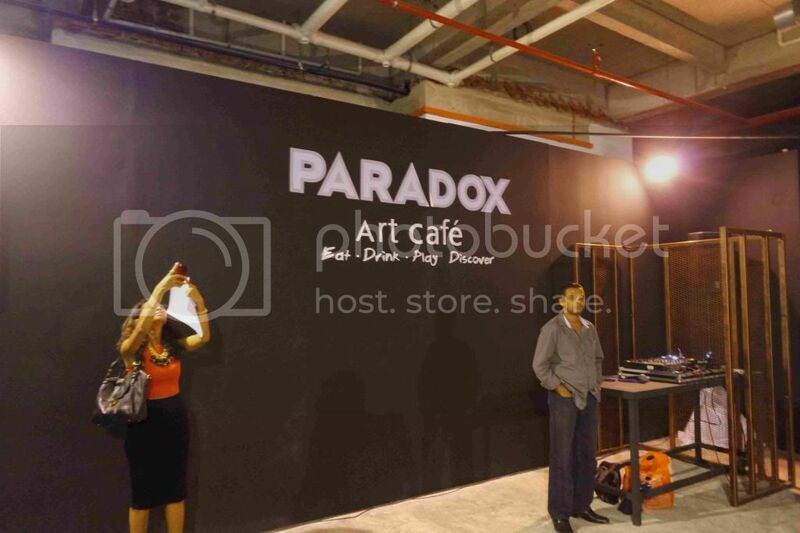 These gems includes Paradox Café, Bespoked, Replacement and the Main Room where the party took place. 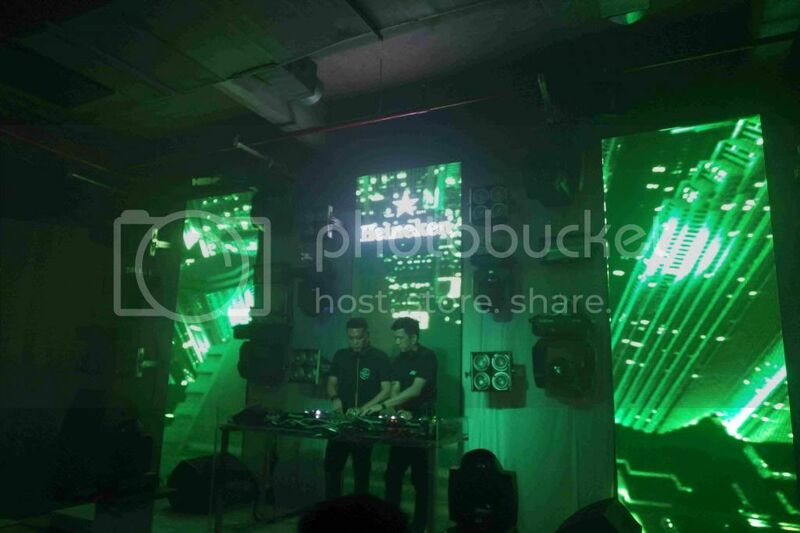 DJ Goldfish and Blink were the DJs of the night playing the latest hitz and EDM songs to date. 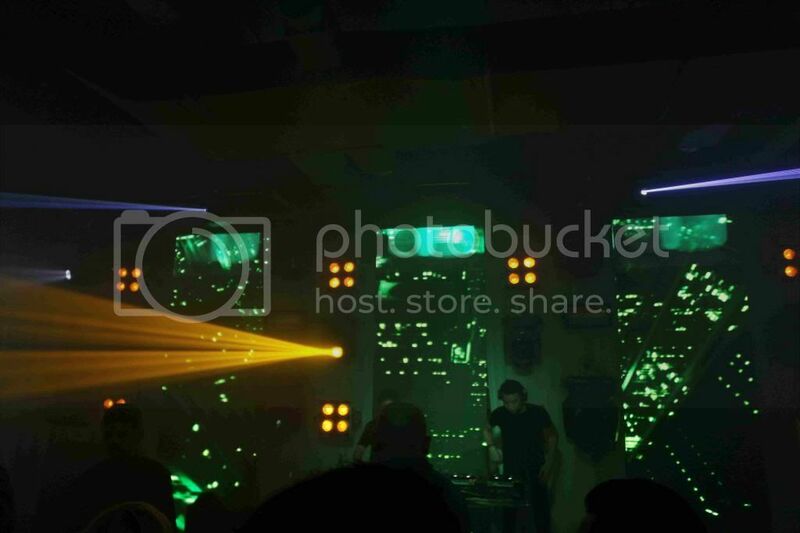 I was enjoying myself with the music and the beats that they played. 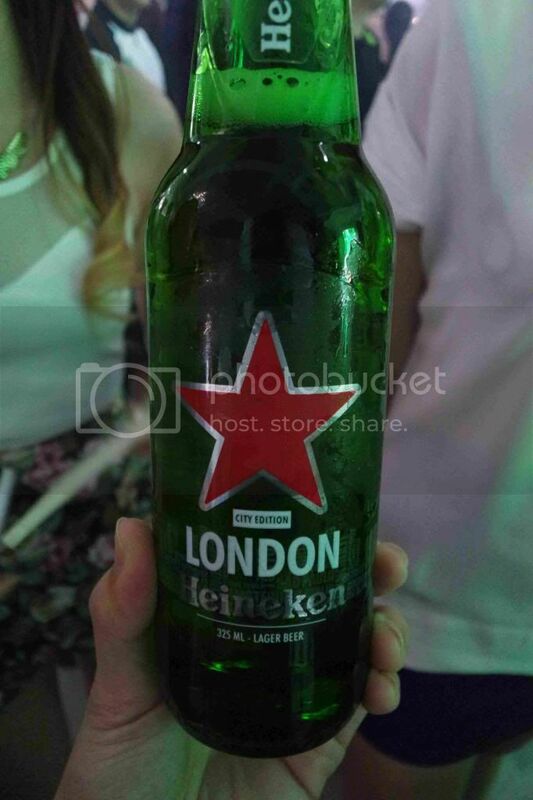 To celebrate the launch, Heineken has produced a set of specially designed bottles, each with one of global cities printed on it. 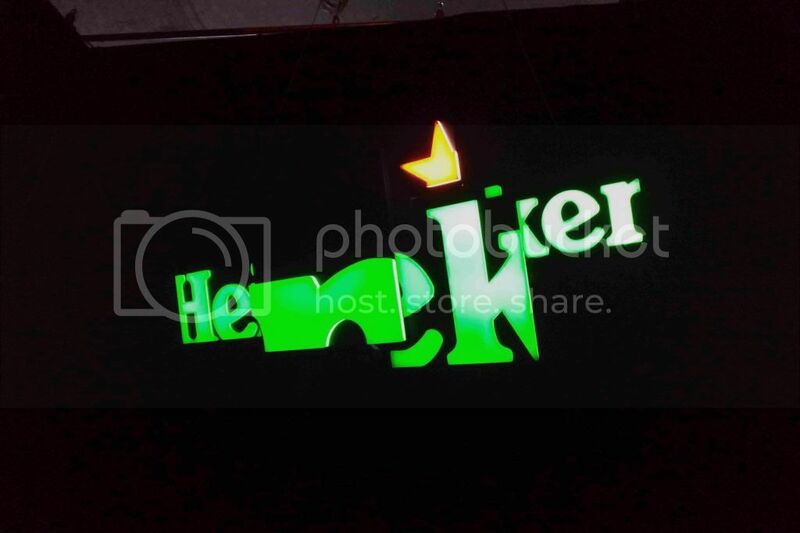 Throughout the month of August, 6 exclusively-designed limited edition Heineken bottles will be available to the Heineken lovers. 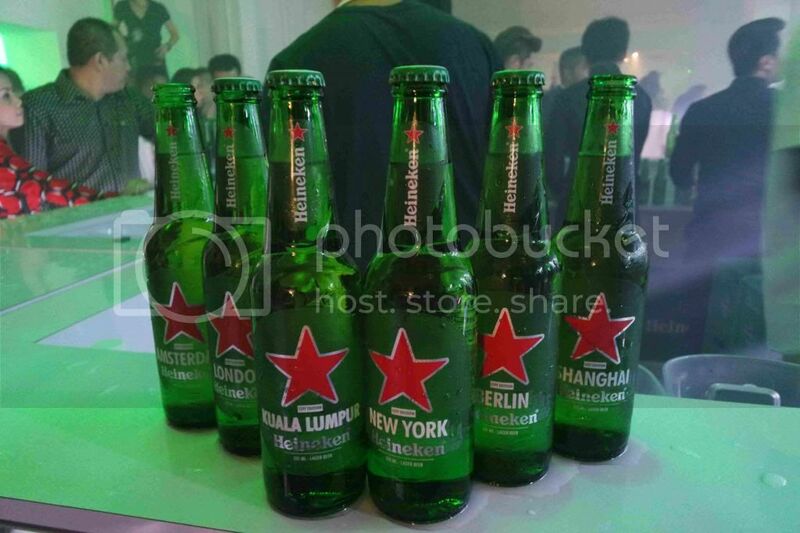 Each bottle represents one of 6 global cities which are Kuala Lumpur, Berlin, Shanghai, Amsterdam, New York and London. 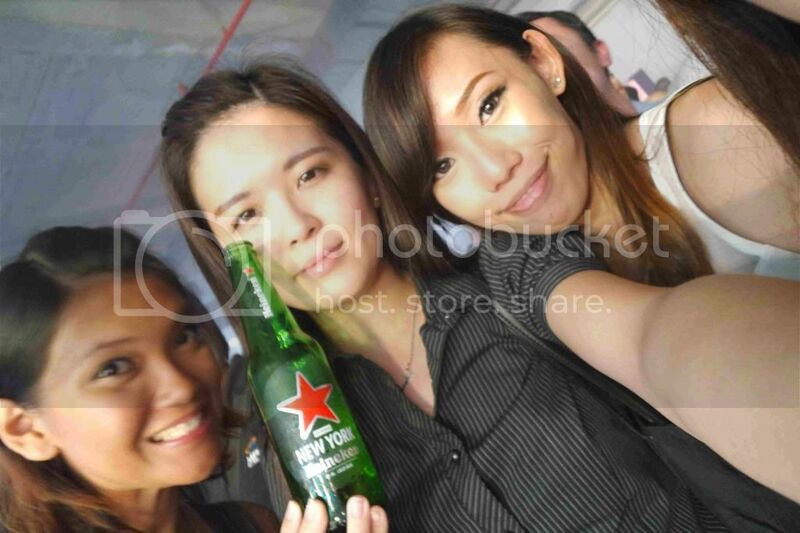 With Sandy, Nathalie and yours truly with the limited edition bottle of Heineken. 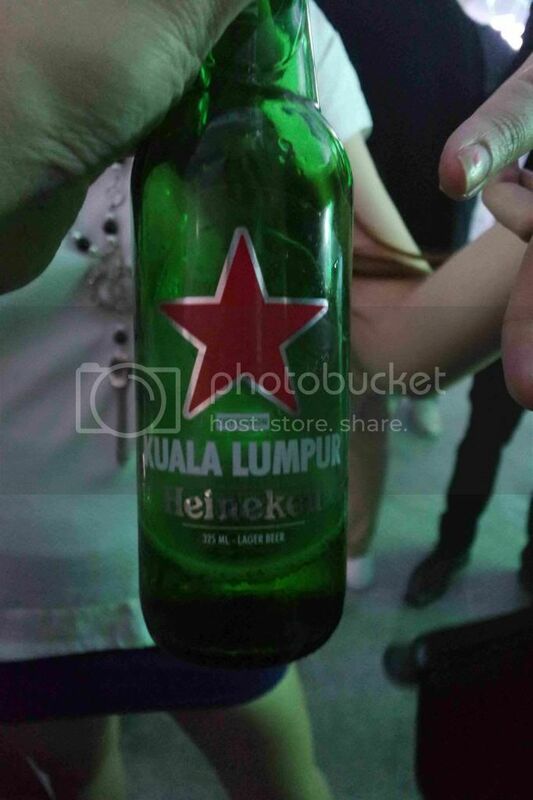 Different cities printed on the limited edition Heineken bottles. 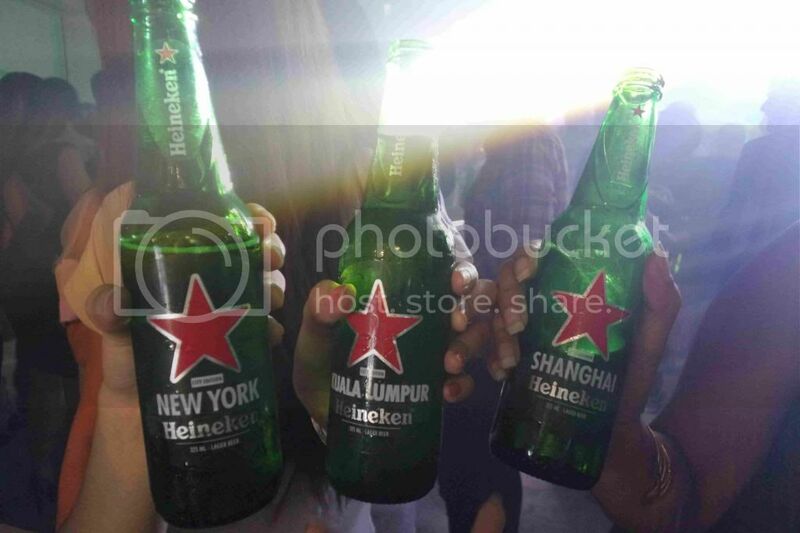 If you weren’t at the launch, fret not because Heineken adds more fun to the campaign by developing a mobile-friendly website which reveals distinctive and unique locations across Malaysia, perfect for beer lovers who have a passion for discovery. This geo-targeted compass also gives consumers the chance to look into interesting locations around them, allowing you to enjoy new experiences wherever you are. Acting as a social compass, @wherenext reads the pulse of a city by using real-time location-based social activity to show where is hot and guide urbanites to new adventures off their beaten track. 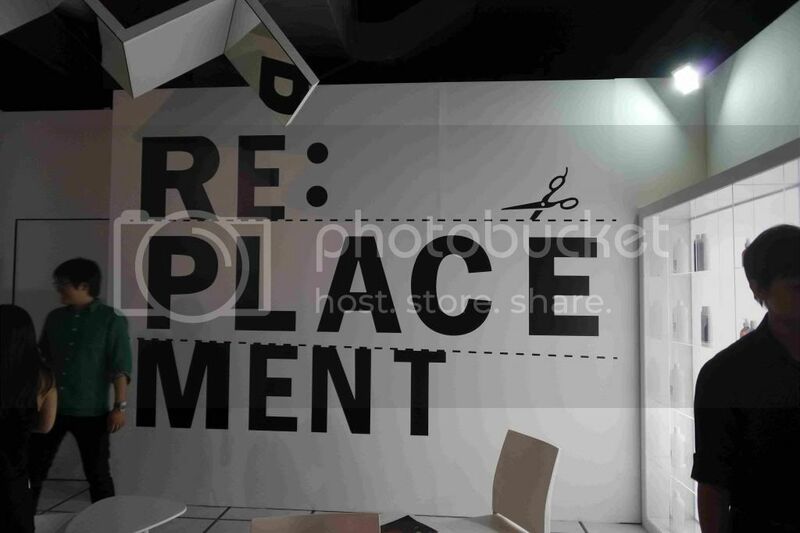 The real-time recommendations engine will help consumers answer that eternal night-out question, 'Where next?' 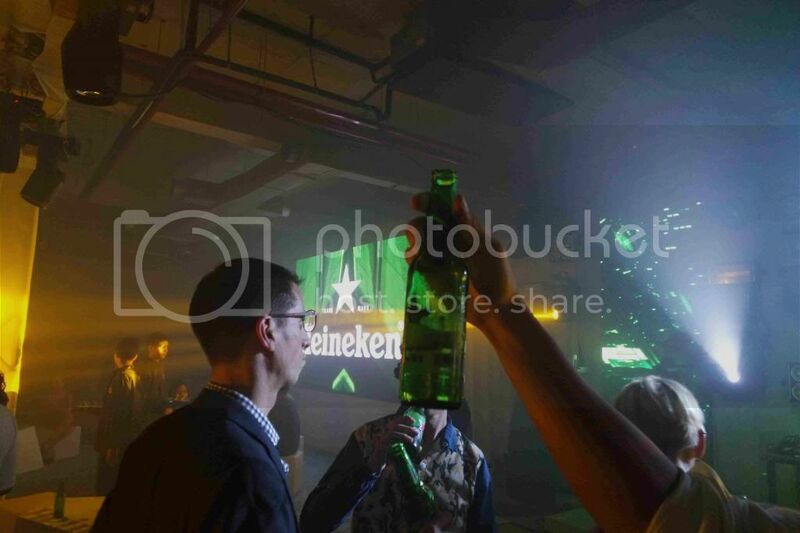 The real-time activity will also be provided on a mobile responsive website www.heineken.com/openyourcity for access to all consumers around the world. 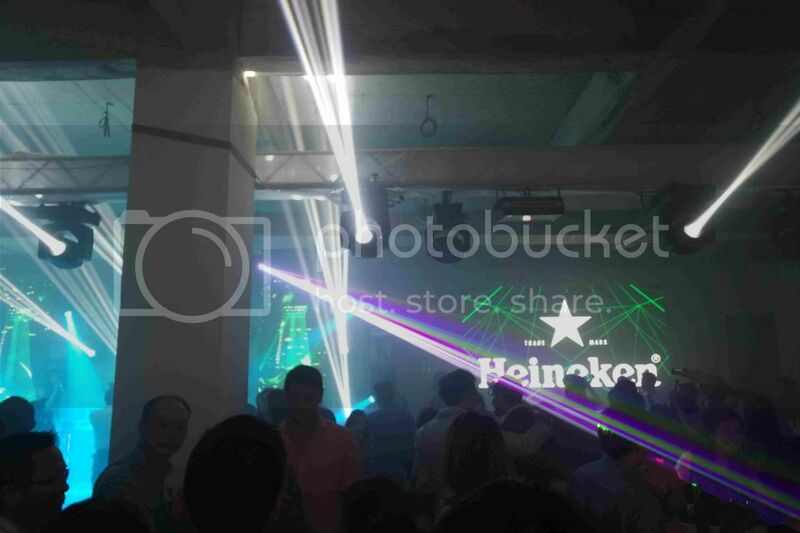 Heineken’s ‘Cities of the World’ campaign runs from 1 August until 15 September 2014. 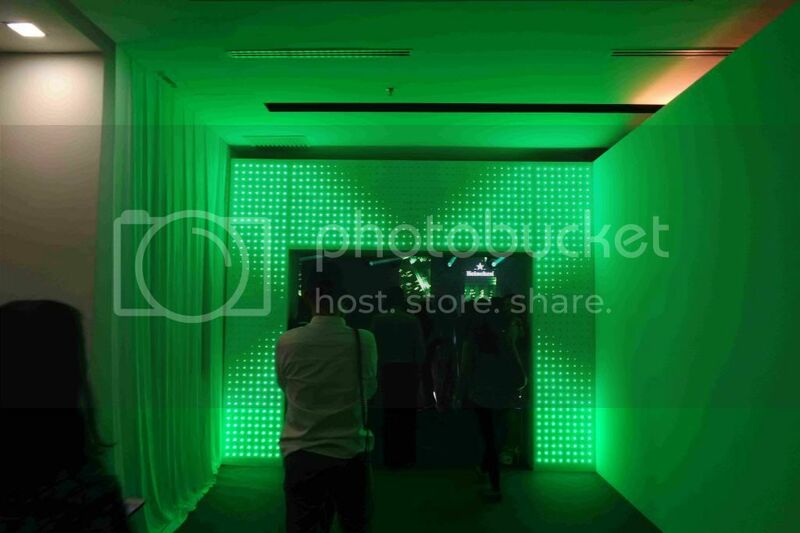 More information on the ‘Open Your City’ social compass, and the Heineken’s Cities edition bottles can be found here.